CABLE DOES NOT REMOVE ALL THE SLUDGE BUILDUP! Cable equipment is very effective at removing a clog, and cabling leaves tons of uncleaned surfaces on the sidewalls of your sewer lines. These uncleaned surfaces lead to premature line buildup and blockages! 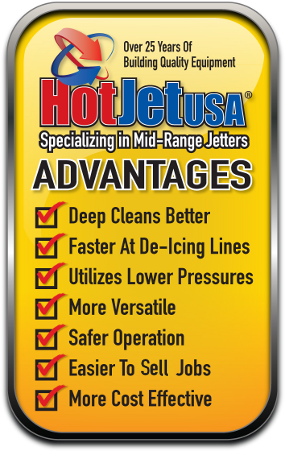 HIGH PRESSURE JETTING DEEP CLEANS AND RENEWS YOUR SEWER LINES! 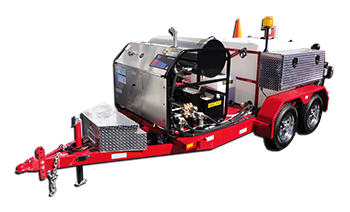 High pressure water jetting removes all buildup and debris from your sewer lines, leaving them spotless clean. 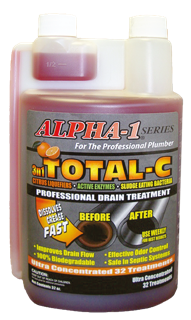 Combining our jetting services with the Total-C drain additive guarantees that your sewer lines will be odor free and free flowing. For years, plumbers have used cable machines to unclog pipes. 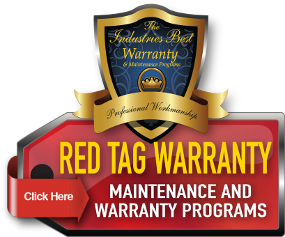 The new technology is to clean your drain lines / sewers with with ultra high pressure water / Jetting Machines. 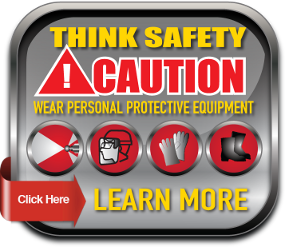 Your sewer system will be cleaner and stay cleaner longer compared with using cabling equipment. 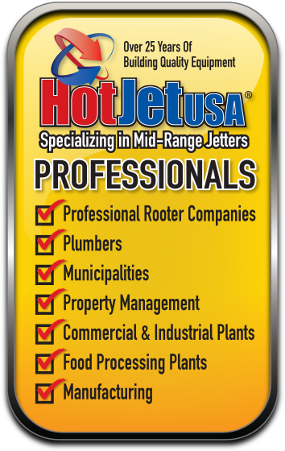 Water jetting is a very cost-effective way to clean your pipes back to new condition and we guarantee the results! Keep Your Drains FREE FLOWING!